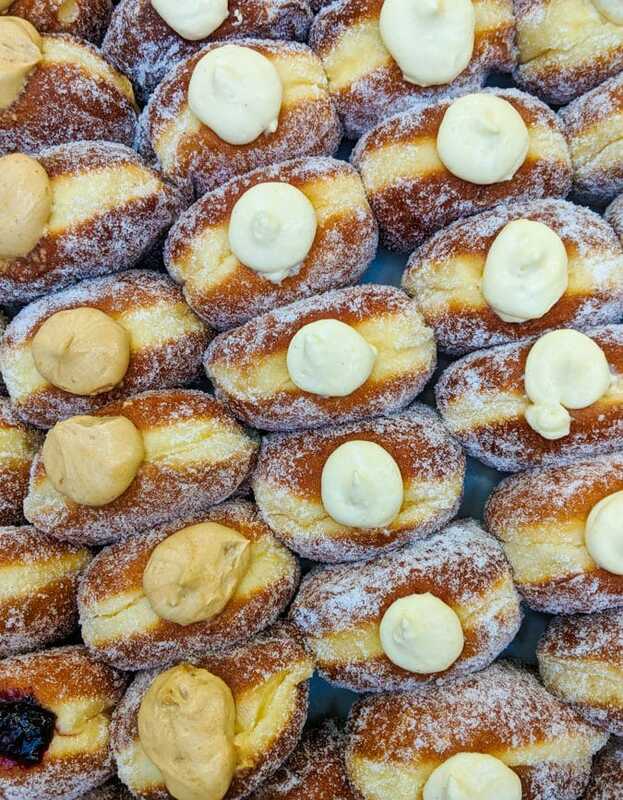 Flavoursome salami from Sussex and Wales, English sparkling wines that compete with the best champagnes, and traditional pies filled with indulgent fillings – this London food tour is a reminder that British cuisine shouldn’t be overlooked! First things first, we can’t ignore the elephant in the room. 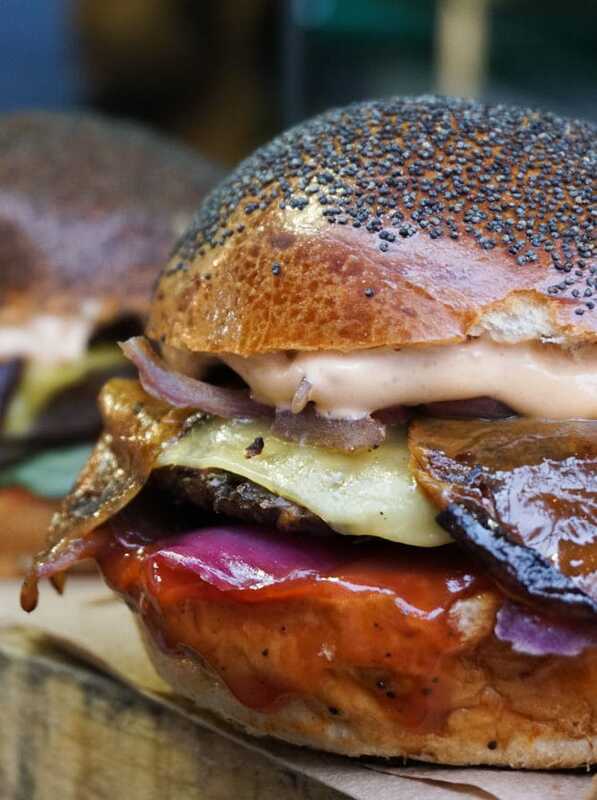 Yes, England may be mocked internationally for its cuisine, with people assuming it’s all about greasy fry ups, meals soaked in gravy and overcooked meat… but right now there’s a food revolution going on. As we pay more attention to where our food comes from and what’s in it, our relationship towards eating has changed. If we had all the money in the world, no doubt we’d buy free-range, organic everything and be on first name terms with our local butchers and fishmongers. We’d have gardens and grow plenty of our own ingredients too. Yet, this is becoming harder and harder as huge supermarkets are our main providers of our daily food. However, this is not the case in Borough Market. 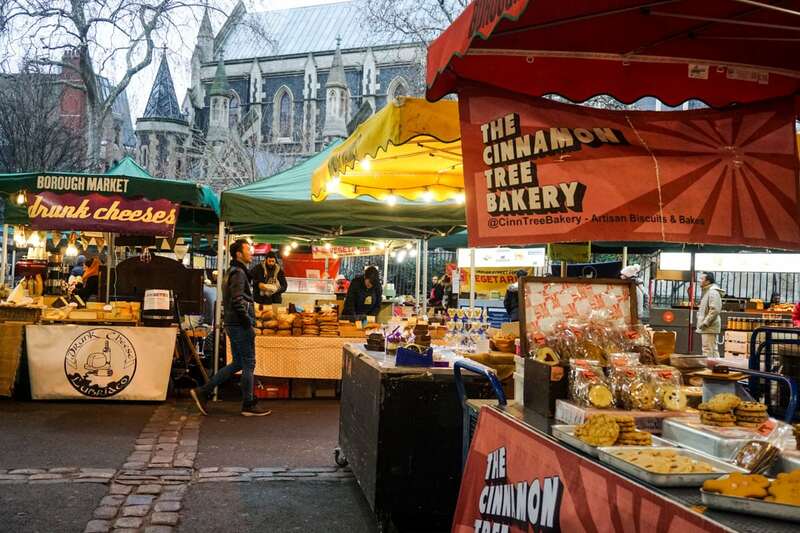 Under one historic roof you’ll find freshly baked focaccia, ethically sourced meat, the most colourful (and organic) fruit and veg, sustainable seafood, stinky Swiss cheese, Indian dosas, Spanish chorizo and adorable macaroons. It’s a feast for the senses: a place where India mingles with China, Ethiopia, Argentina, France and England. 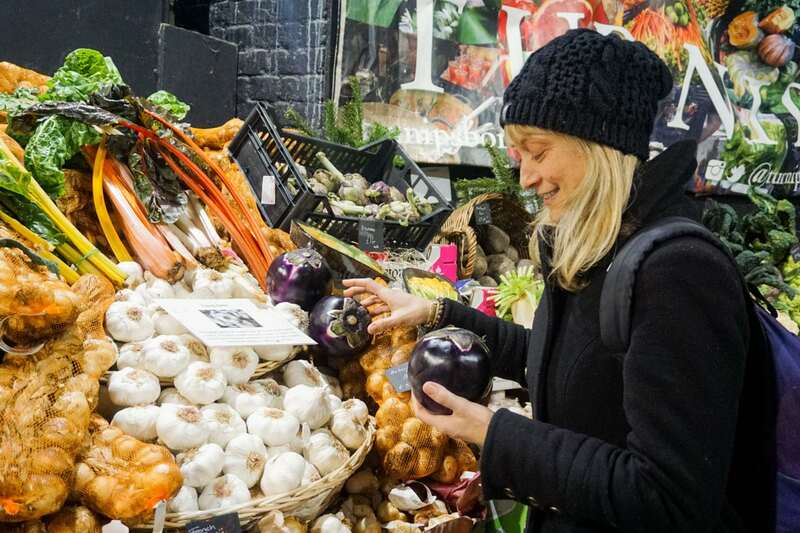 It’s foodie heaven, and without a doubt one of my favourite places in London. 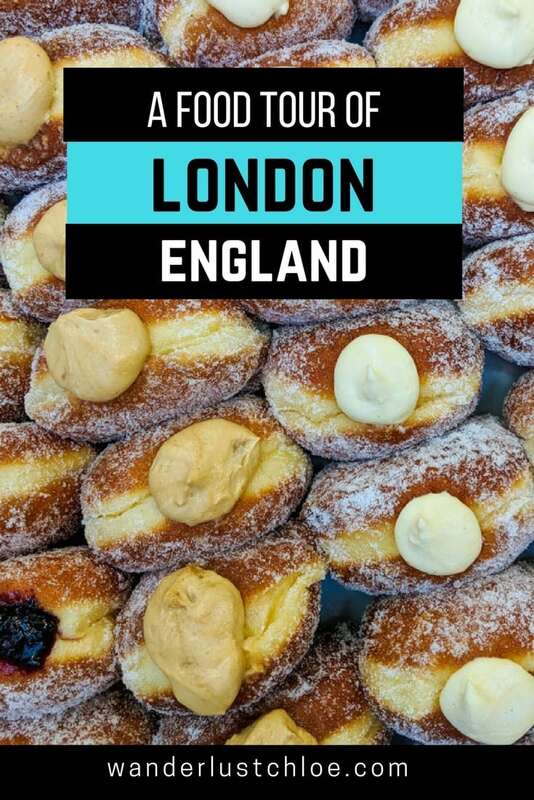 It’s also the starting point for the Best Of British Food Tour – something I was excited to experience on assignment with Viator and Lonely Planet. Over four hours I’d be taken on a tour of Borough Market, then on to a few foodie hotspots who were flying the flag for British cuisine. I couldn’t wait! Tour guide Sarah was engaging and fun, and as the six of us headed off to stop number one, we jabbered about where we were from, our preconceptions of British food and how we’d all skipped breakfast to prepare our stomachs for the mountain of tastings that was to follow! I love food tours. By tasting the local cuisine you tend to gain huge insight into the local people, the culture, the history and more. 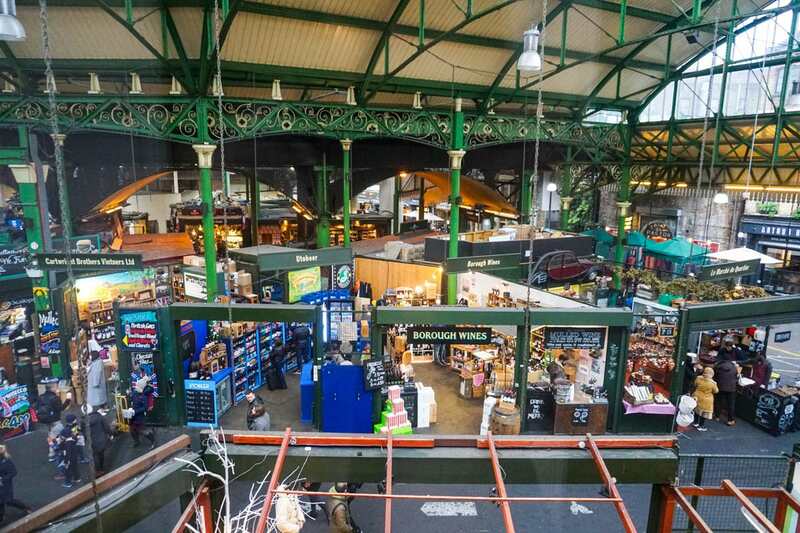 I learned how Borough Market began as a result of vendors selling produce on London Bridge as boatloads of people arrived and departed from London. Its roots date back to Roman times, but it moved to its current location in the 1700s, and the first market bell was rung in 1745. From there we started to zigzag through the market, with Sarah telling us about each of the stalls. While some tastings were prepped and planned, she encouraged us to accept samples from anywhere that took our fancy. I really loved this, and happily accepted a spoon of curry en route to the next stop. 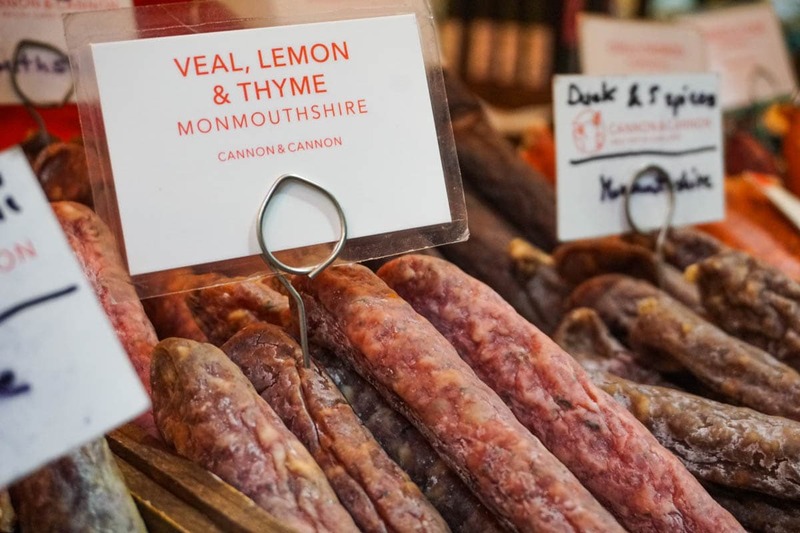 We visited Cannon and Cannon, a family run charcuterie business which sells tasty British salamis. The Italians on the tour laughed at this idea, but were soon silenced after nibbling on the most delicious pork and wild fennel from Sussex, smoky wild boar from Monmouthshire and an exotic duck and five spice. The flavour combinations were inspired and the taste was everything you want from a salami – salty, aromatic and delicious. With our attention on the British theme of the tour, we couldn’t help but notice signs on stalls saying “locally produced” and “proud to be British”. Oh, and the greasy fry ups were nowhere to be seen! At Bread Ahead we sampled a focaccia topped with onions. Produced just down the road, this local bakery creates quality breads from around the world. While focaccia isn’t British, Sarah explained that with London being a truly multicultural city, and with the EU allowing so many different nationalities to live here, our food scene has expanded to include more and more exotic foods. Some we’ve adapted to our tastes, some we’ve left the same, but British cuisine often isn’t pure – there are influences from across the globe. Sarah couldn’t let us skip Juhmi, a Swiss cheese stall with huge wheels of cheese stacked up either side of its entrance. This is the one anomaly to the British theme… but damn the cheese was good! 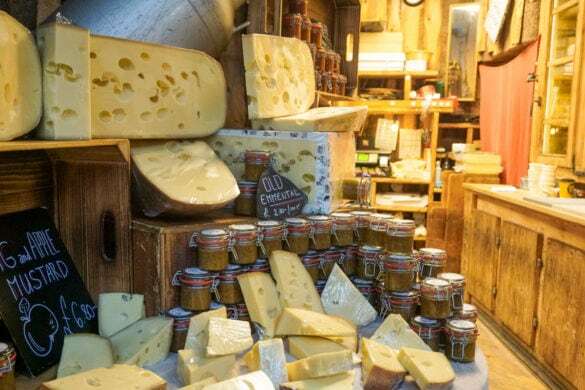 Juhmi is a family business, and you’ll find their cheese in two places in the whole world – in their hometown in Switzerland and right here in Borough Market. The garlic and black pepper belper knolle was SO delicious, and would be perfect grated on pasta. 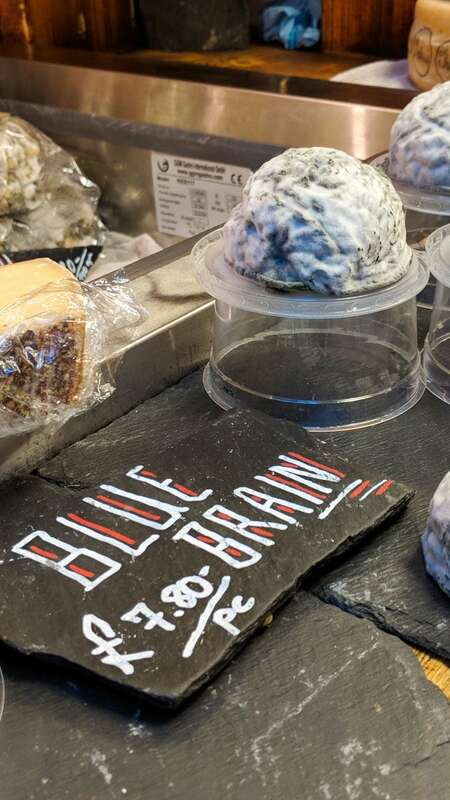 Juhmi’s truffle cheese is one of the most indulgent things I’ve ever tasted, and the blue brain cows milk cheese – well that’s something words can’t quite describe! 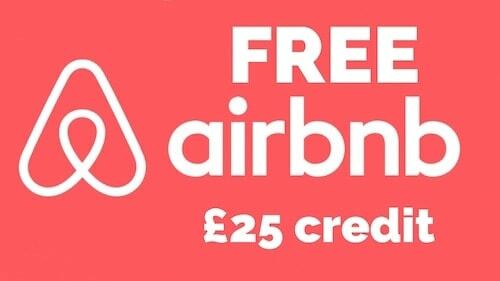 Be brave and give it a go. 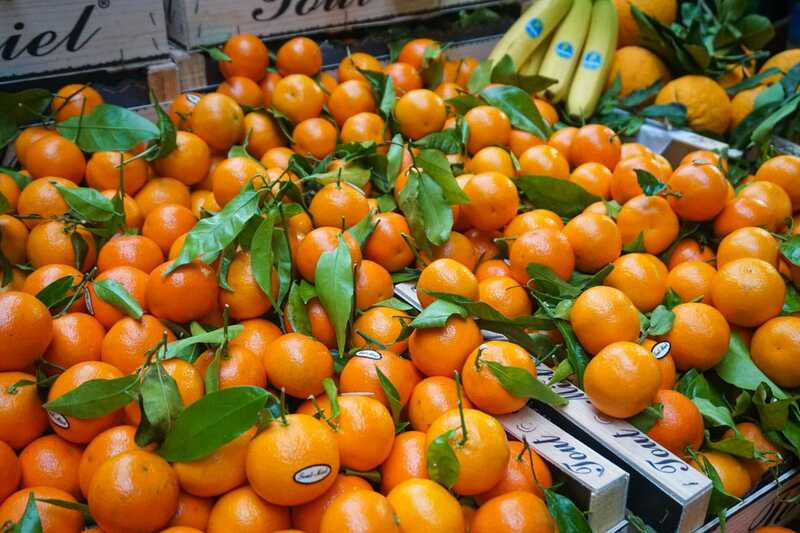 One of my favourite areas of the market turned out to be the fresh fruit and vegetable stall. 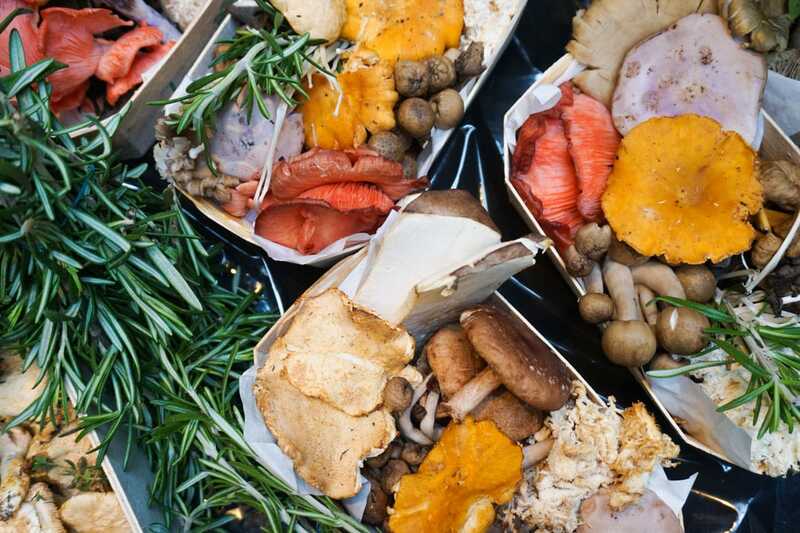 Sprawling and colourful, it was home to exotic mushrooms, incredible frizzy lettuces in green and purple, and rare ingredients you’ll never see in any supermarket. Plenty was grown in the UK too. It made me want to stock up and cook up a vegetarian feast! 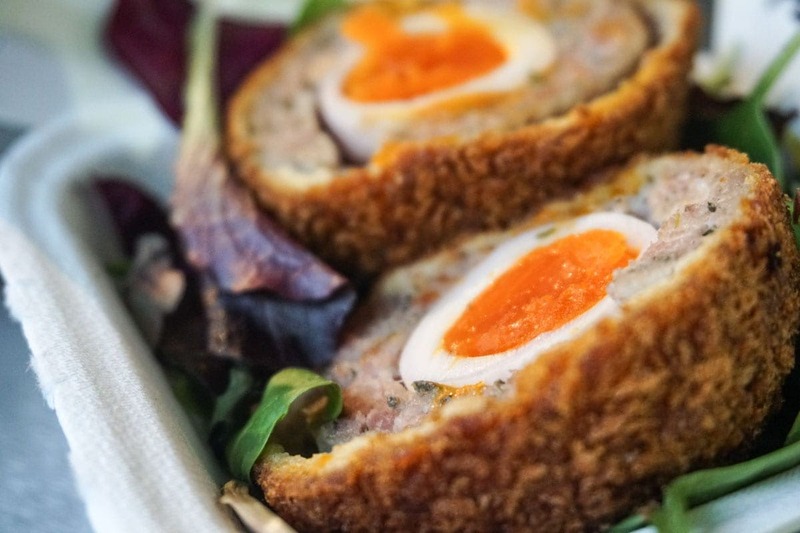 We learned that Scotch eggs are one of the few foods which are 100% English in their roots. We sampled some delicious versions at Scotchtails, a British company that uses the best Burford eggs and meat from top butcher The Ginger Pig. They were absolutely delicious, and I could see why the stand often attracts queues at lunchtime. After succulent salt beef sandwiches, we ventured to Laithwaites for a little sit down and a wine tasting. On the menu? Three English sparkling wines. The store advisor shared stories about wine production and the ever-growing wine scene in England. It was fascinating to hear that in 1998 a bottle of Nyetimber (based close to the South Downs) won the award for the best sparkling wine in the world, beating top champagnes, and truly starting the boom and interest in home-produced offerings. Next stop on the tour was The Barrowboy and Banker – a pub by London Bridge I must have walked past a thousand times without ever venturing in. What a find! 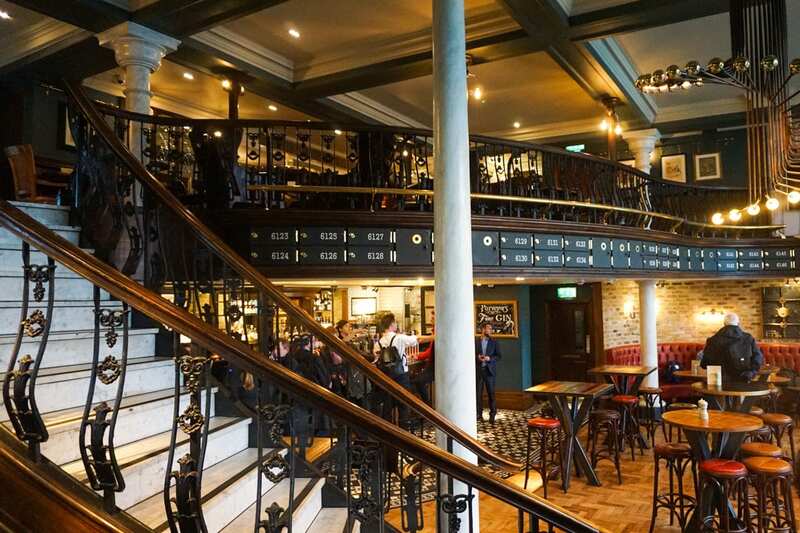 This pub used to be a bank and is themed with old fashioned banking draws and beautiful sweeping staircases. Where do they store the beer kegs? In the old bank vaults underground of course! 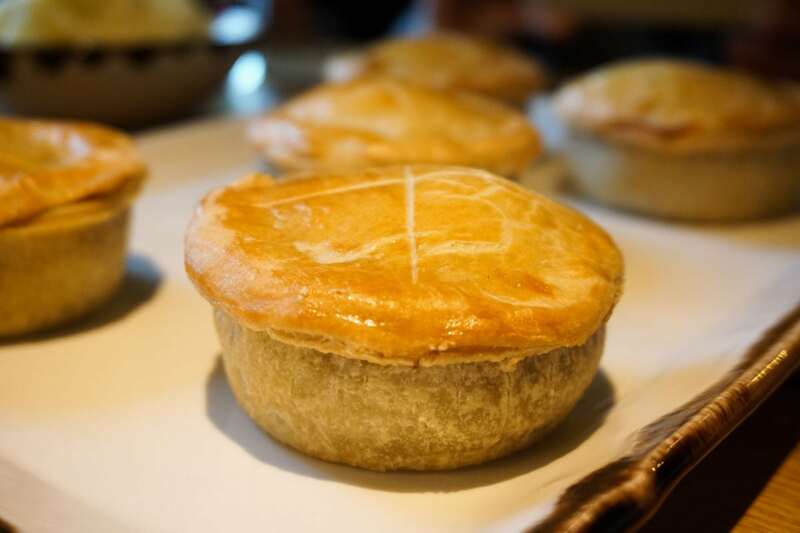 It’s famous for its meat pies which are made on site daily, and are so legendary they often sell out. We tried the classic steak and ale, which had a rich and tasty filling, and light, golden pastry. A Fullers pub with handmade pies – you can imagine my surprise! 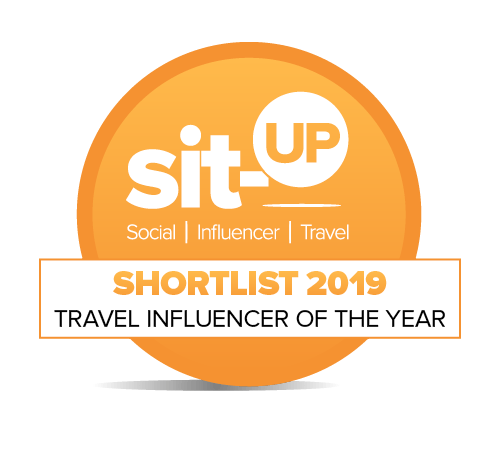 The final stop was the poshest, venturing above Borough Market’s bustling lunchtime rush to Roast – a restaurant renowned for its supersize, gourmet roast dinners. We were ready for dessert though, so it was time to sample Roast’s sumptuous flourless almond cake with blood orange and white chocolate ice cream. It was every bit as delicious as it sounds (and looks) and we finished the tour full of food, and with a brain full of newfound knowledge about British cuisine. While this tour is a great introduction for tourists to the British cuisine, it’s also a fab experience for locals. 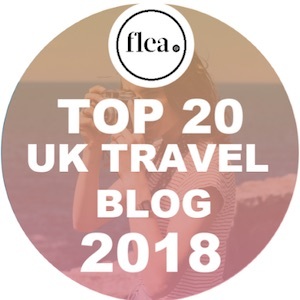 I learned lots, found some great foodie spots right on my doorstop, and a heap of recommendations from our guide that I’ll definitely be returning to over the coming months. All in all, I loved being a tourist in my own city. Looking for more content about the city? 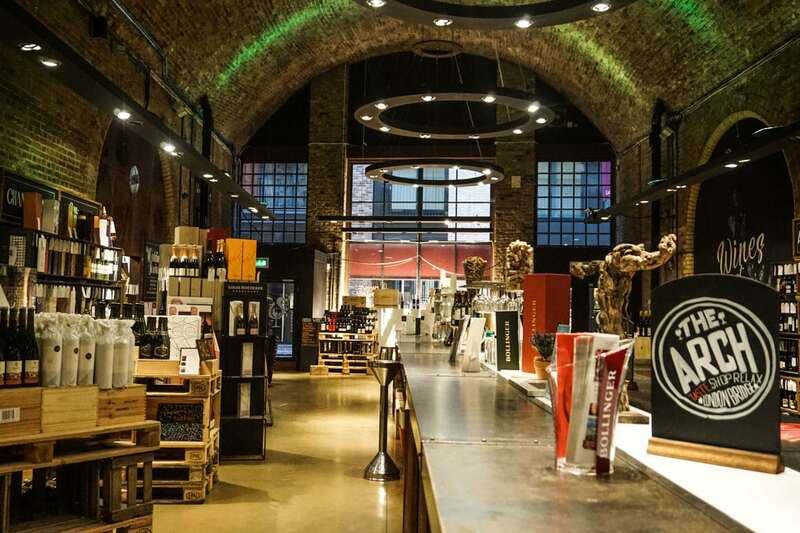 Check out these underrated activities to do in London. 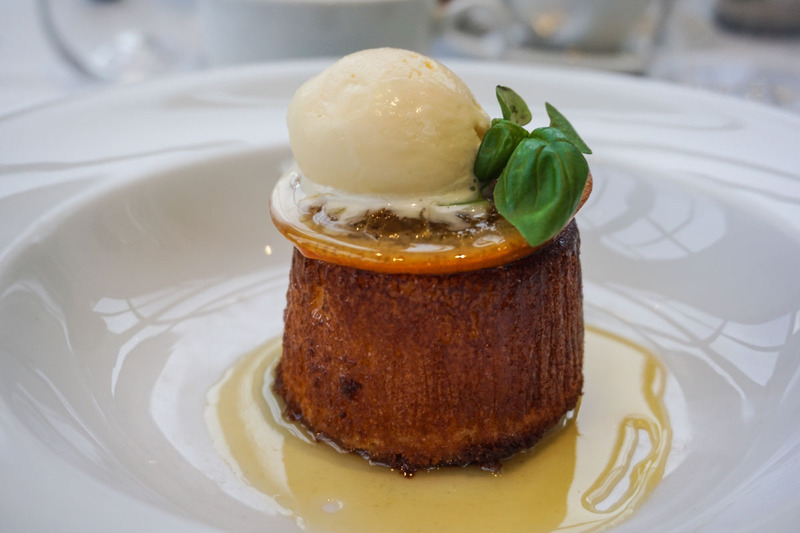 Find out more and book your tickets for Viator’s Best Of British Food Tour. 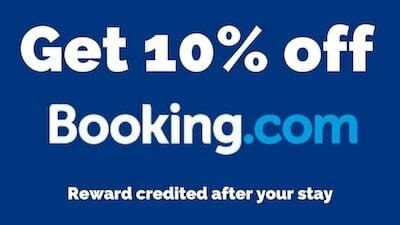 Big thanks to Lonely Planet and Viator for choosing me to take part in this fun assignment in London. As always all opinions are my own. 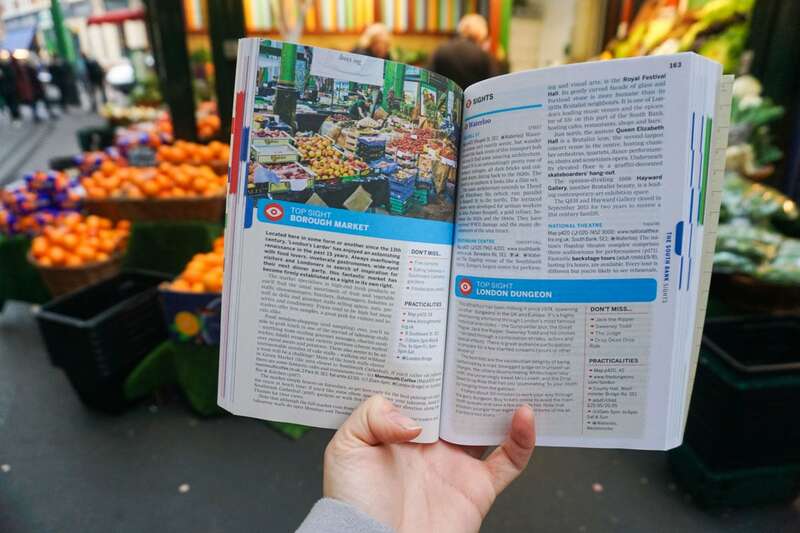 I love a food tour! Such a great way to discover the food and the stories behind it. Me too!! It was great to learn about places on my doorstep this time too. I did a food tour when I went to New York and Chicago. I absolutely make it a point to go on food tours when I visit somewhere new. You learn a lot about the place. They’re such a great way to learn about the history and culture aren’t they?